Hi everyone! 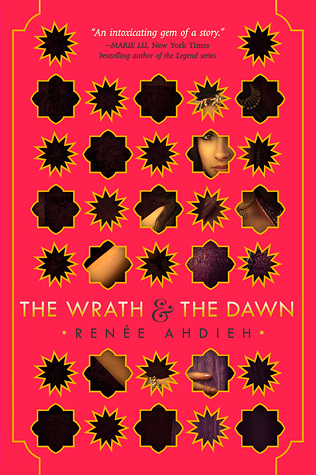 Taylor here with quick update on our August readalong of The Wrath and The Dawn by Renee Ahdieh. All month long, we’ll be reading The Wrath an The Dawn and we’ll be having a discussion week from August 22 – 29 on our GoodReads group! Even if you’re already read this book, feel free to join us in discussing the book! We’re super excited for read this book with you guys! We’re also hosting a giveaway this month for those who join us!